[,000 and there’s a maximum accumulation limit of ,000 for each eligible. The vouchers are provided to each elder aged 65 or above or whoholds aCertificate of Exemption. In 2018, the voucher amount of $2,000 was deposited in the voucher account of each eligible elder on 1 January and an additional, one-off $1,000 worth of vouchers was deposited in their account on 8 June. Other traditional Chinese Medicine therapies are available, enquiries are welcomed. 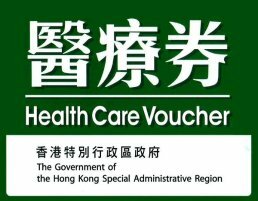 Health Care Voucher are welcomed and we could assist in creating account for elderlies for free. Please visit the government website. For more information, please contact 3105 0733 / 2698 5422 / 35759733.